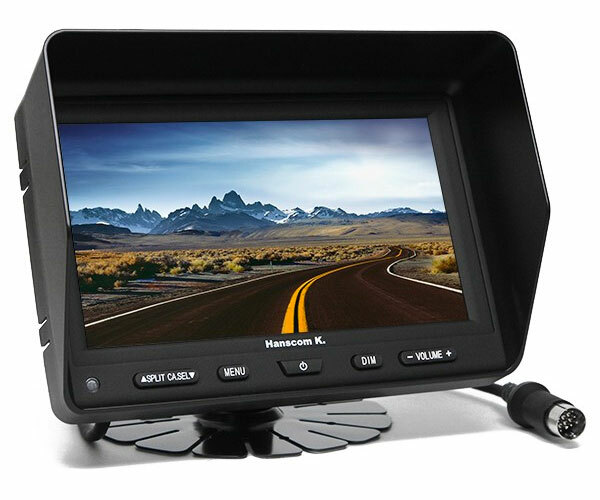 The 7″ LED Color Monitor is designed for rugged conditions on the road and will last the lifetime of your vehicle. With our monitors drivers can change lanes, pull into traffic, and back up safely with more confidence and less risk of accidents. Companies and Municipalities can protect themselves and increase overall safety.